Our school has a number of fun and exciting events planned for our students throughout the year! 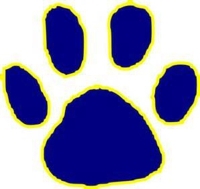 Examples include school wide celebrations, pep rallies, the Paw Post Store, and more! We need your help to make these events possible. Thank you in advance for all your support!